Create your faucet by sharing your advertising revenue! Edit the conf.php file including "admin_mdp"
administration: /admin.php?pass=test the default administrator password is "test"
And there you know ALL of the stuff! 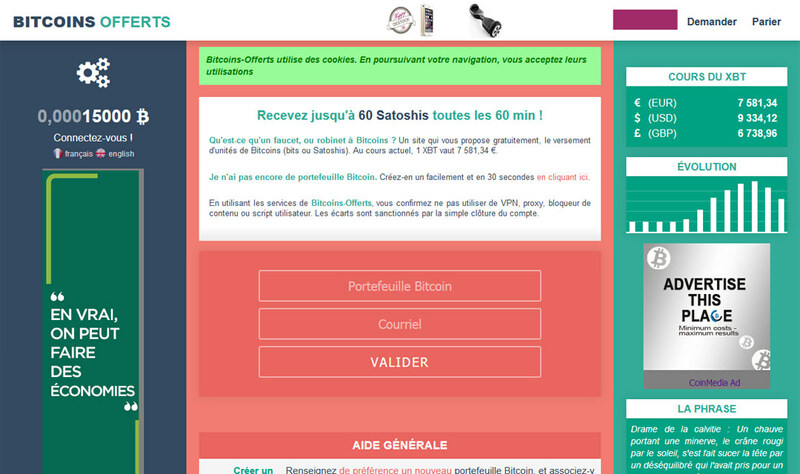 Share your link and for every sale you will instantly get 0.00483000 BTC (20% product price).